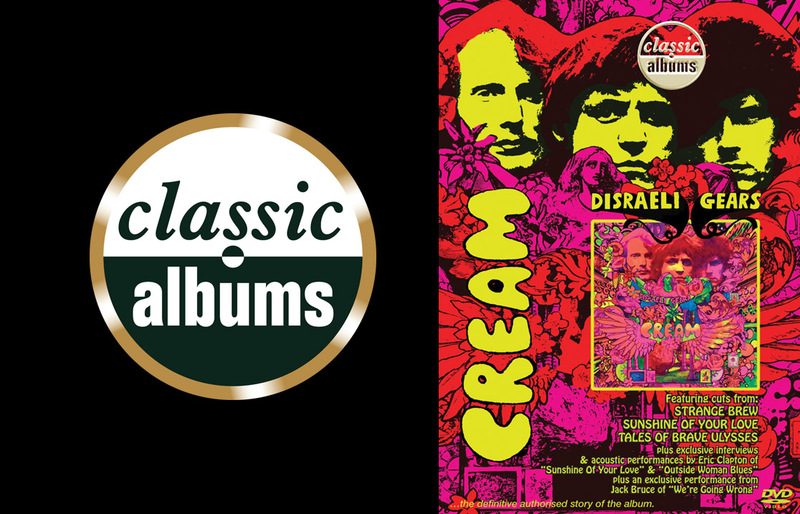 Cream were rock’s first true supergroup combining the extraordinary talents of Eric Clapton, Ginger Baker and Jack Bruce in a power trio that formed the template for most hard rock during the seventies and remain a huge influence on the genre to this day. Disraeli Gears was their second album and featured two huge hits Strange Brew and Sunshine Of Your Love. This addition to the acclaimed Classic Albums series features brand new interviews with Clapton, Baker and Bruce along with lyricist Pete Brown, Atlantic Records founder Ahmet Ertegun, John Mayall and Manfred Mann, along with archive live footage, acoustic performances and original studio tracks.